GET STARTED FIND OUT MORE! Get The Best Gin From Around The Country. We’re looking for the Curious and the Enthusiasts to join us as we explore new territory in the world of gin. For your convenience we hunt down the best craft gins in Australia and deliver them to your door. If seeing the same three gins on the shelf is tedious, you’ve come down the right lane. 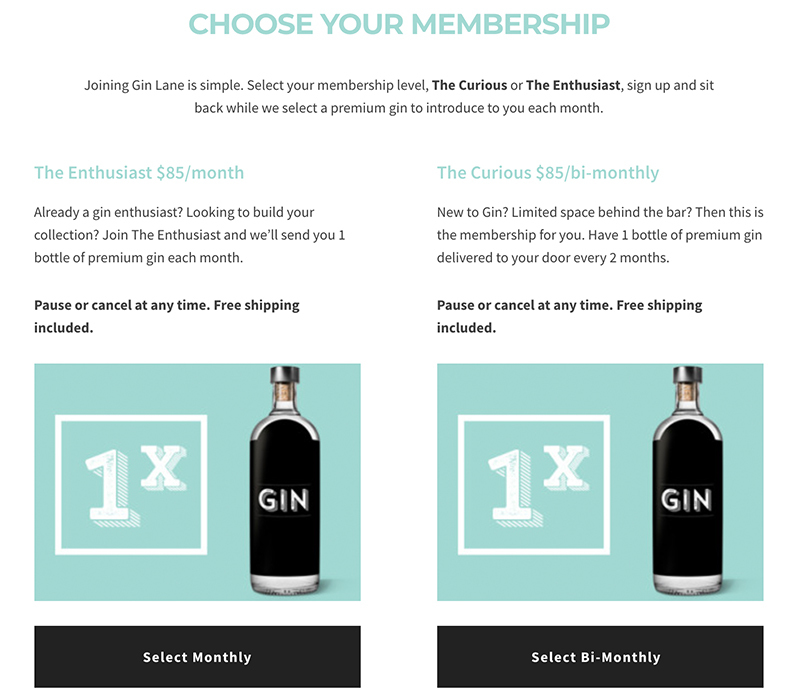 2 Simple Membership Options For Gin Lovers. 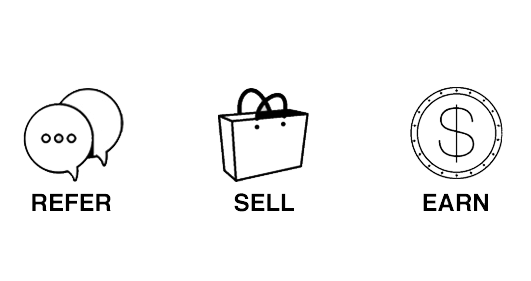 Joining Gin Lane is simple. 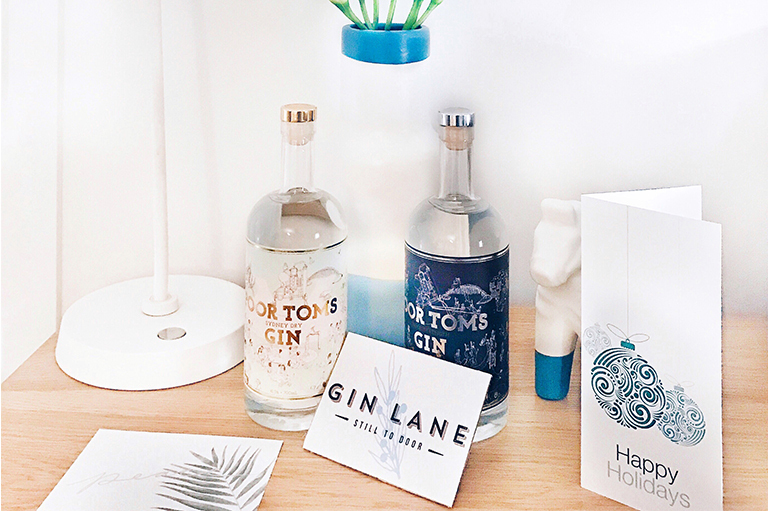 Whether you’re new to gin, have limited space behind the bar or you’re an enthusiast looking to build your collection, we have affordable memberships that will suit your gin needs on a monthly or bi-monthly basis. 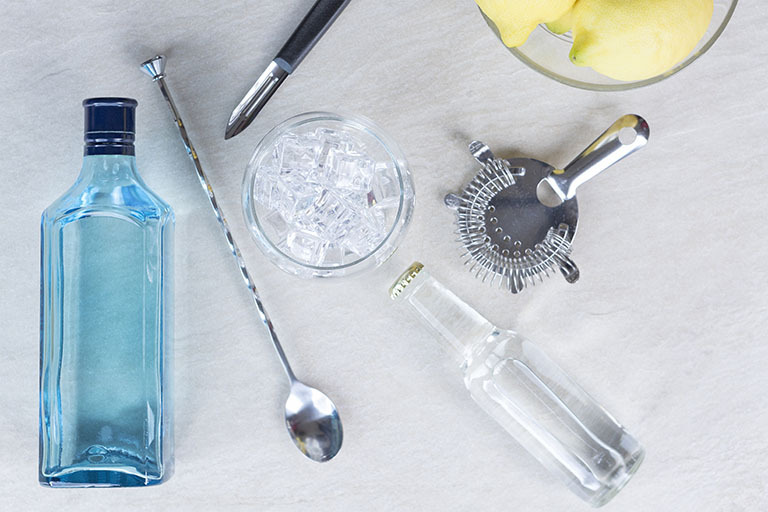 Become A Gin Expert & Impress Your Guests. Get Paid To Share The Membership With Friends. When you show off your gin to all of your friends, they’re going to ask you where you got it from. As a member, you can send your friends to our website with your unique link and earn a reoccurring 10% monthly commission for 12 months per friend. We love gin and we want you to love it too. Click the Get Started button below to get your first shipment of handpicked crafted gin direct to your door.